Oh, wonderful France. With your great food, even better wine and the Burgundian lifestyle! We have been to France dozens of times! 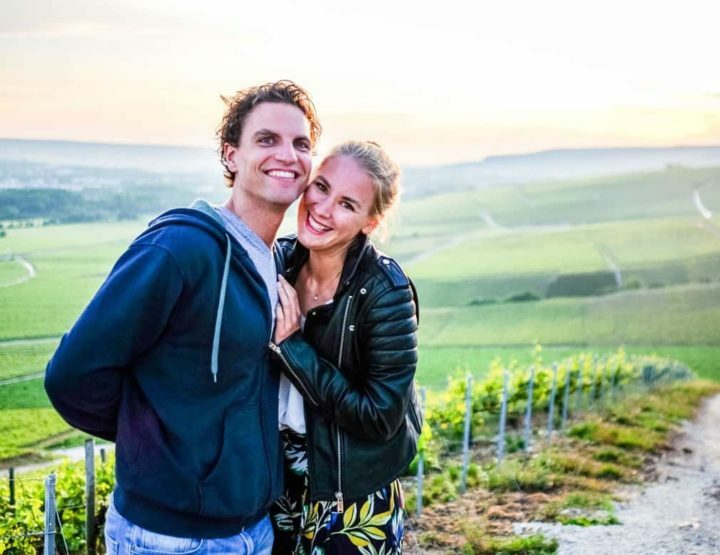 When we were kids, our parents took us camping in the South of France, later on, we celebrated Valentine’s Day in Paris, drank champagne in the Champagne region and red wines in Bordeaux! Travel Guide for the Champagne region! 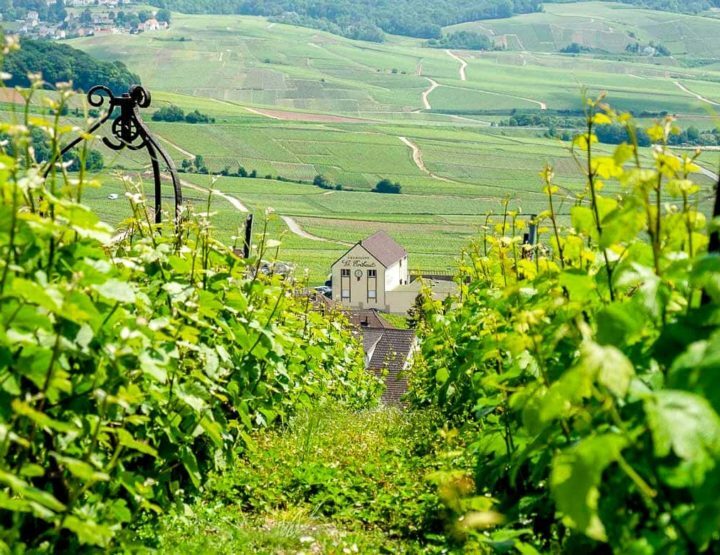 Must visit Champagne houses in the Champagne region!